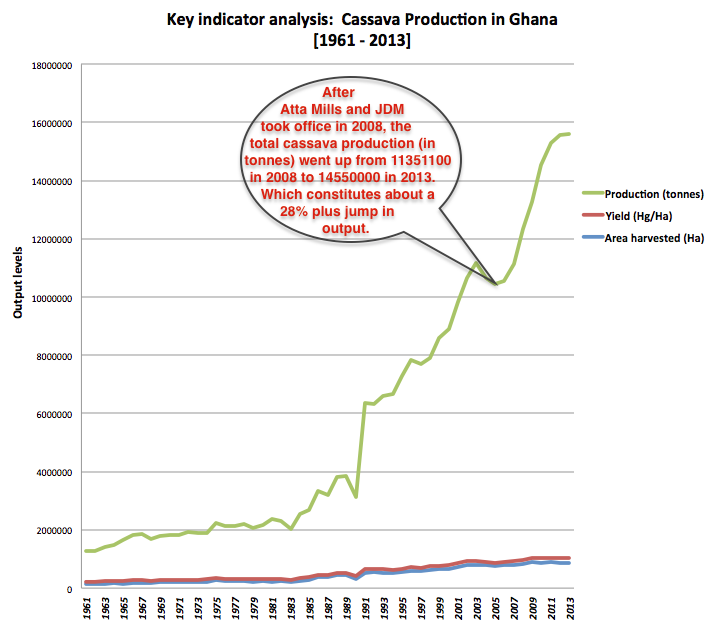 Economic Trend Analysis: Ghana’s Cassava Production Increases and Commercialization, Who Really Saved the Cassava?? Mahamah or Kuffour? ?